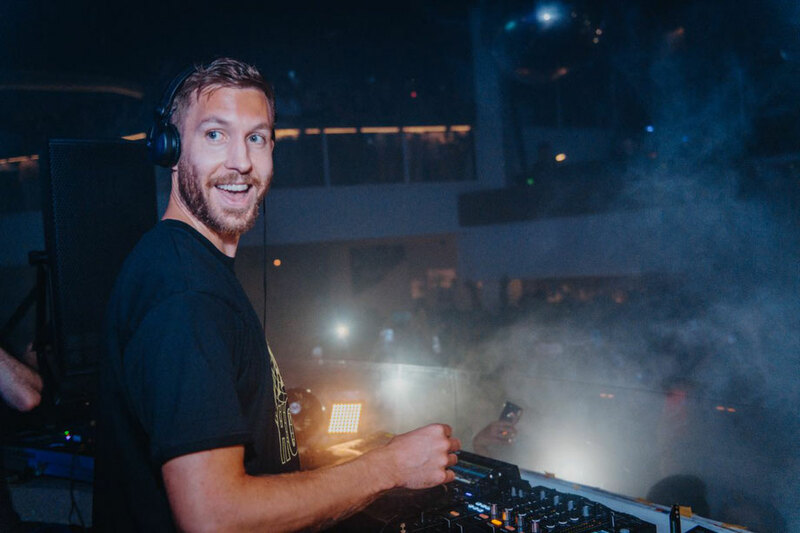 Grammy award-winning Calvin Harris has collaborated with stars including Frank Ocean, Pharrell Williams, Rihanna, Katy Perry and Ellie Goulding, to name a few. Last year, he put house music back on top of the charts with ‘One Kiss’ featuring Dua Lipa, which was the UK’s biggest selling single of 2018 and earned Calvin a 2019 Brit Award for Best Single. As one of the most successful artists of all time, Calvin has amassed over 16 billion combined audio and video streams in his career history. A destination on the island since the 1970s, Pacha continues to build on its legacy. 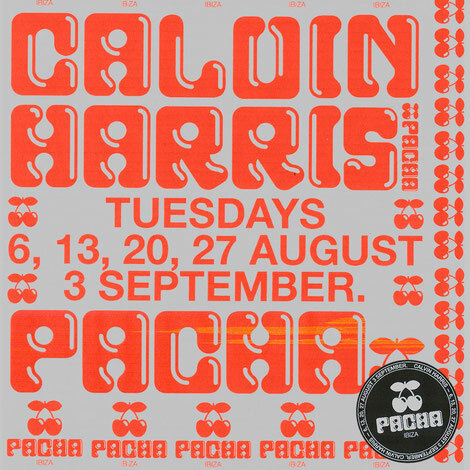 This is the second season Calvin has chosen Pacha, and the iconic cherries, to be his Tuesday night residency in Ibiza.